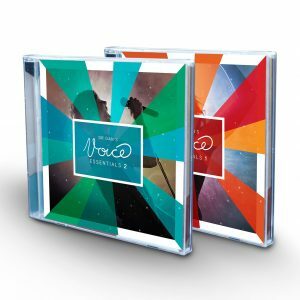 Contemporary Singing Exercises – Dr Dan's "Voice Essentials"
Singing exercises you’ll LOVE to practice! Are you bored with those mind-numbing ‘old-school’ singing scales? Have you been looking for singing exercises that will give your voice a great contemporary sound? Have you tried other products that promised the world, but failed to deliver the benefits you’ve been searching for? 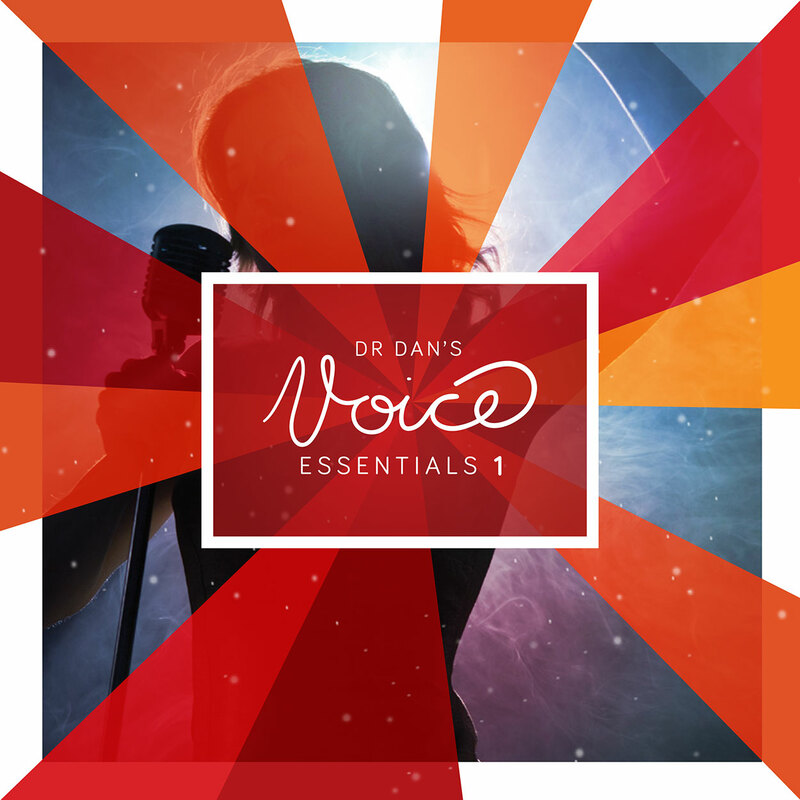 Look no further…Sold in over 40 countries, Dr Dan’s “Voice Essentials” will exercise your voice in a comprehensive and stylistically accurate way. Dr Dan Introduces ‘Voice Essentials’ 2:11 Free! Ex 1 – Five Note Scale (Ascend & Descend) 6:21 Free! Please note that the ‘Digital Download’ (Complete Album) is delivered as a ZIP file (approx 100MB). The ZIP file will only open/extract natively on a PC or Mac (Desktop or Laptop). When purchasing via a mobile device, you will need to open the download link (sent via email) on your Desktop/Laptop or download a ZIP file extraction app from your app store, and then transfer/sync/extract the MP3 files onto your mobile device…easy! The ZIP file will not open natively/directly on most tablets and phones (Android/iOS). Tracks purchased individually are delivered as MP3 files and can be downloaded directly to your mobile device (Android/iOS). I can say that, as both a teacher and an avocational singer, both CDs are completely worth the money. More, maybe. I was in a bad situation, my voice was a little damaged, but I had to work. Finding both Dr. Dan’s youtube videos and these CDs helped me. I was able to establish a solid warm up and cool down routine for my classes (which have a high speaking deman) and begin the slow journey of healing. I didn’t start to see any real progress until I started using these CDs. I’ve listened to all the tracks, though I am slowly going through the 7 day course right now—and they resonant with everything I learned around 20 or so years ago when I used to sing more seriously. This stuff is gold. I highly highly recommend it. Even though I have only done a few of the tracks consistently for the last month, I have seen a dramatic change in both my breathing posture and my approach to my voice. Thank you for these exercises, Dr. dan. Simply the best resource you can find online. I downloaded it to my phone, and have it with me at all times. Together with a Bluetooth speaker, it gives me a portable studio I can take anywhere. 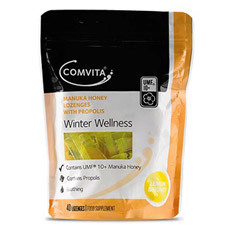 I work with it constantly, and it’s been a huge help for gaining confidence and extending my range. If you’re looking for a fast effective way to improve your singing, this is it. Dr. Dan is the answer! 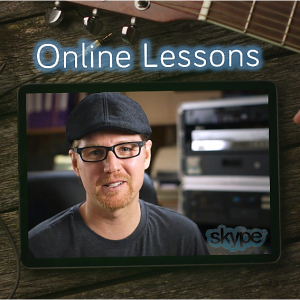 His 7-day, free course; lessons, and CD exercises provide an abundance of in-depth information. In third grade I learned I had perfect pitch but never sang except with the radio in private until about 45+ years later. Fearless me was terrified the first time I stood in front of a small bar crowd and sang. Repeatedly looking for online lessons, and signing up for free and low-cost classes didn’t yield much so when I found one of his YouTube videos and signed up for the free 7-day course I was floored with the wealth of comprehensive knowledge provided and the multi-layered presentation in which it came. This isn’t teaser stuff for a bigger purchase, it’s full on, incredible depth. Because of that I bought the CD on the second lesson day, and while I’m just getting into it, I’ve already been challenged and am feeling results from what I’ve learned. Incredible value from an incredibly knowledgeable guy. Thank you so very much! 10/10 – A wonderful and helpful warm up CD. Each track Dr Dan gives helpful info to make sure you have the best chance to get the exercise correct and enjoy it! I particularly love that the CD can be used for both men and women (all different vocal registers) and also they have different levels to challenge the beginner and the advanced! I am working on my breath and really loving the challenge of Track 12 – Inhale, Suspend, Exhale. I would recommend this to any vocalist and I am recommending all my vocal students purchase this for all their vocal warm up needs! Thank you Doctor Dan for sharing your amazing knowledge with us all. 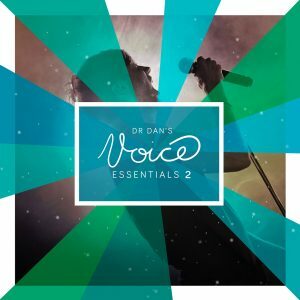 Dr Dan’s Voice Essentials has been very helpful in m journey to healthier singing! Thank you! I’ve followed other voice instructors, but Dr. Dan is the very best. He gives comprehensive instruction of the why, what, and how to producing an optimal singing voice. If I ever accomplish anything with sharing the music I have written, I will count the instruction I received from Dr. Dan as one of the significant factors. Thank you, Dr. Dan! One of the best, if not the best. 🙂 I’ve bought a few online course: SLS, Eric Arsenneaux… and I’ve found what I was looking for with Dr Dan’s CD. Don’t be fooled by the small amount of exercises, they are really powerful and sorry for the bad pun, they are “essential”. Also, there is a lot of true gems online on his youtube channel. So many useful information, tips. He really is a great, I mean, extraordinary teacher. I’m not at all an accomplished singer. Until recently my only significant experience was a year in college glee club, over 40 years ago, but I’ve been invited to sing in an international folk band that I play in. I listened to recordings of myself, and my voice certainly needed improvement. I came across Dr. Dan’s 7 Days to a Better Voice program last month. I enrolled in the program and downloaded the full Voice Essentials, but did not really think I could improve much just on a 7 day, self-run program. It was actually on day 9 that I noticed a sudden, substantial improvement in my voice. D4, in particular, came out so nicely and easily compared to the strain in it before. The improvement has been noticed by band mates and I hear it in recordings. Of course l have a ways to go and noticed that if I don’t do the exercises regularly, I start to slip back. Realistically, the value of the CD is in Dr. Dan’s many articles and videos, which are free, but meaningless if you don’t apply them. 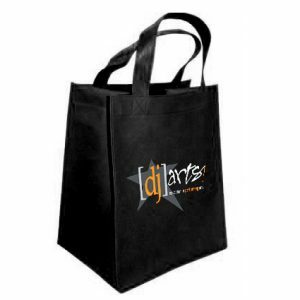 The CD price is trivial for something you can put on your cell phone and lead you through Dr. Dan’s information correctly, hands-free, right away, anywhere. Thanks to Dr Dan and this CD I have been seeing improvements in my voice, getting me closer to my desired goals. I have only started singing late last year but i can tell you that the change that has happened is very noticeable, not only by me but also by my friends and family. Would recommend this CD to anybody who is interested in singing or taking care of their voice, whether you are a beginner or a professional. It also makes practice fun 🙂 Definately worth the buy! I am a fiend for structure when learning something and having a clear and concise structure like this allows me to not get caught up in getting it right and just doing what I love! Since using this CD, I have improved my control, pitch and breath management in leaps and bounds and have had many people comment on this. Not only is it effective, it’s also forward, fun and makes learning easy without taking away my love of music and singing. Highly valuable! My journey of freeing my voice, so that it could function to it’s full capacity began years ago, with the support of a highly sort after singing teacher, Dr Dan. During each singing lesson Dr Dan guided me through each of his vocal exercises which are now available online. After moving cities, and losing contact with Dr Dan, I began to explore other singing methods and vocal exercises. I later became ill and was diagnosed with a vocal dysfunction. Through this difficult time I regained contact with Dr Dan and began to include his vocal exercises once again into my daily routine. It’s been exciting watching my voice return and I owe all credit to both Dr Dan’s support and his vocal exercises. His vocal exercises are a must for all contemporary singers of all levels as they help to remove compensatory vocal habits and free the voice. I have been using Dr. Dan’s Voice Essentials every week for the past 3 years and I never get tired of it. This CD really helps my voice warm up/down before and after shows through it’s vast collection of exercises. This CD is suitable for all types of singers and I highly recommend investing in a CD if you are serious about your craft. These exercises are easy to follow and are essential to any beginner or experiences singer! I have been using Voice Essentials for the past three years. I have a few favourite tracks I use to warm up my voice every morning. I have found using Voice Essentials on a regular basis has strengthened all aspects of my singing. Exercise 12 is awesome for breath control and exercise 16 is fantastic for extending range. I know it is so important to take care of my instrument, I feel like I am doing that by using these exercises. Thanks Dan for the awesome tracks! I was a geriatric tuneless wonder until rescued by Dr Dan and his Voice Essentials. Today I am completing my first album of original songs and can get up onstage without embarrassing myself. Voice Essentials is upbeat and highly effecting in guiding a wannabe singer towards achieving power, twang, increased range and endurance. Dr Dan is a funny chap and very smart coach and Voice Essentials allows students to plug into his positive vibe while practising at home or gearing up for a performance.